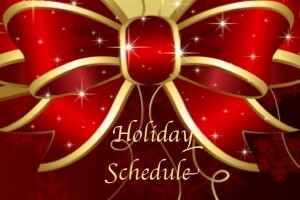 Lehmann’s Holiday Events Schedule and Hours! Sunday, Dec. 18th @ 3pm: Employee Christmas Party, enjoy all the employees at once! What time are you closing Christmas Eve?